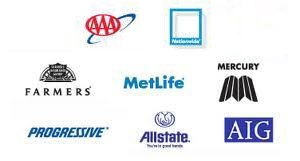 Has your vehicle been damaged in an accident? 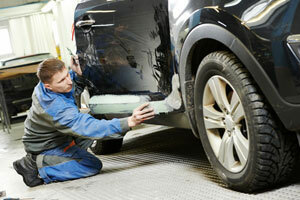 Let City Center Collision Services be the auto collision repair shop for its automotive recovery. Whether the people of Fircrest, WA want our auto collision repair shop to restore their damaged new vehicle’s showroom condition or return an older vehicle to new-like appearance, they can count on us for superior auto collision repair that makes it all possible. Besides maintaining high standards of quality on the core service of auto collision repair, our auto collision repair shop also offers free towing service, arranges rental cars, and handles the insurance claim process for its Fircrest customers. Being a family owned auto collision repair shop, our collision repair shop realizes the needs and expectations of our customers in Fircrest. Quality collision repairs at a fair price, delivered with a smile – that sums up the services our auto collision repair shop provides for the Fircrest community! 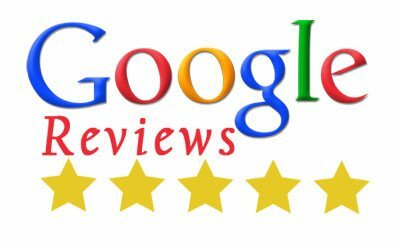 Sincere, ethical, and dependable services have been the mainstays of our auto collision repair shop ever since we began operations in 1998. We have always focused on serving the best interests of our Fircrest clients by providing them with fast, efficient, and seamless auto collision repair. As our skilled technicians work on whipping the Fircrest vehicles into shape, we see to it that only the work which is actually required is done and it is done perfectly well. We have so much faith in our expertise that we that we are confident you will be pleased with all auto collision repair jobs. 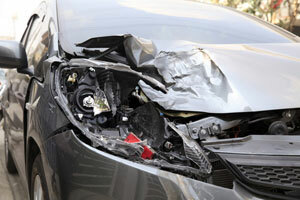 Call City Center Collision Services at 253-948-4655 for collision repairs to get your damaged vehicle back into action.